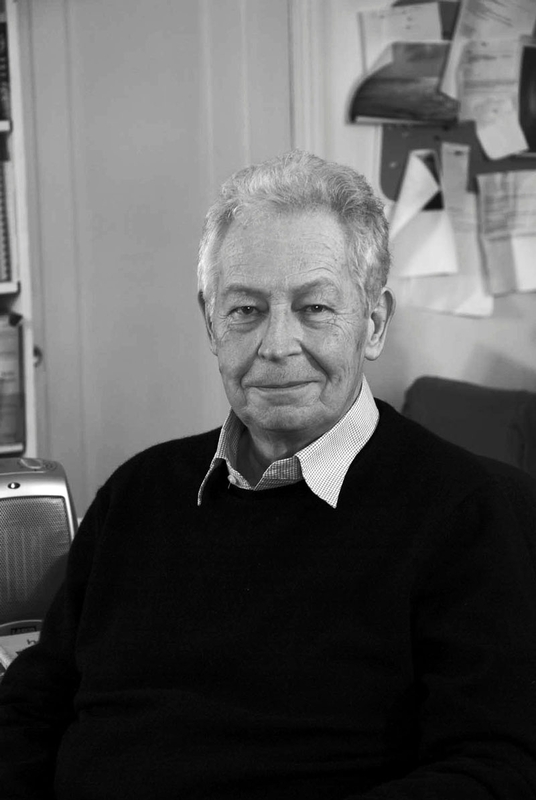 Sad news: professor and art historian François-Marc Gagnon has died at the age of 84. An important pioneer in his field, he remained active until the very end, after more than 50 years of intellectual output. He leaves behind an invaluable legacy for the history of Quebec art. A prolific and vital author, he was also an esteemed and widely appreciated lecturer. He was known to the public through his courses that aired on Télé-Université (and more recently on Canal Savoir), as well as his fascinating lectures, especially those he gave to the Museum’s guides. François-Marc Gagnon served on three of our acquisition committees. Our thoughts are with the family of this leading figure in our art history. He was always unstinting in sharing his passion and knowledge with the public and with the MMFA’s teams.